WITHOUT IT WE ARE NOTHING! 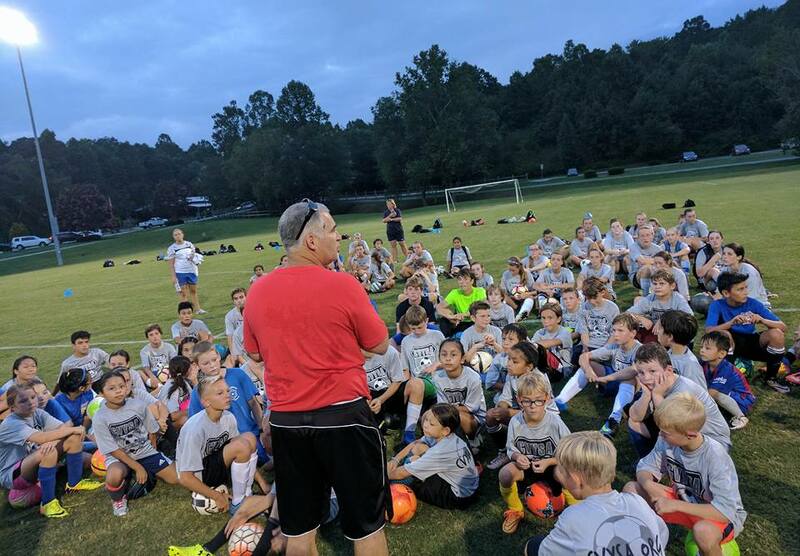 KICK OFF the 2019-2020 Season at Team Training Week. Camp will be held August 5 to 8. This is our 11th year for the team camp and the 21st year of CVYSA!! The Camp will be held at Henry Fork from 5:30 PM to 8 PM Monday to Thursday night. This camp is geared for our teams and players wanting to get a jump start on their preseason training. The camp will be staffed with our CVYSA Staff Coaches. This camp will be open for 8 to 18 year old players. Players will train in their teams; Including technical, tactical and conditioning work to challenge them over 4 days of camp.